OCEAN DUO are Gunn and Paul Jennings, a Norwegian/British collaboration bringing together many years of musical experience. Since forming in 1992, OCEAN DUO have performed in various hotels and resorts in Europe and the Middle East, and on various world cruise ships. OCEAN DUO have a large program of listening and dancing music (over 400 songs) plus laid back cocktail music if required. Gunn's voice covers an extensive range of songs from ballads to modern pop and rock. Paul also sings and covers many guitar styles from the Shadows to Santana. All backing tracks are self-made and continually updated. Good customer rapport is always important to OCEAN DUO. 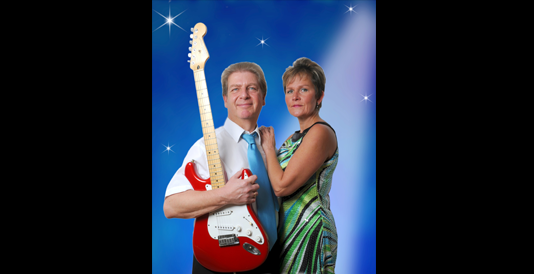 Whether on a cruise ship or in a resort or hotel, OCEAN DUO always find it easy to make good customer rapport and musical or dancing enjoyment, after all, that is their job, and they have done it with success for many years. OCEAN DUO's repertoire includes a wide range of what have now become modern classics or evergreens from the 50's onwards to the music of today. Their program is played not to any set-list, but as a reflection of what each venue and audience require. A popular versatile duo, book early to enjoy.